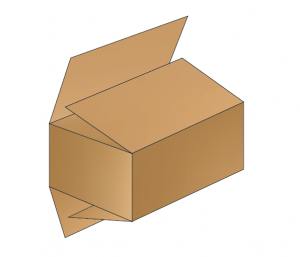 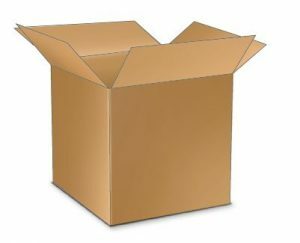 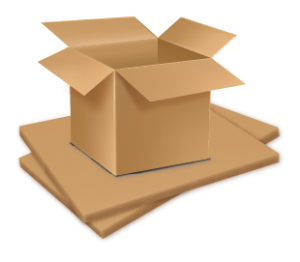 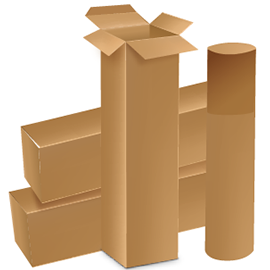 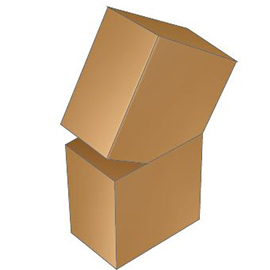 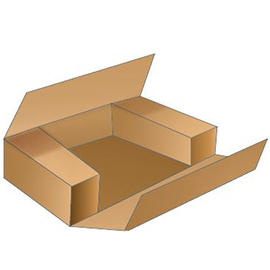 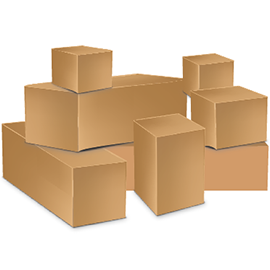 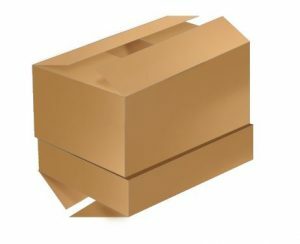 Probably the most common, all-around box container, the RSC features flaps that are all the same length, while the outer flaps are exactly half of the container’s width, and meet in the center of the box when folded. 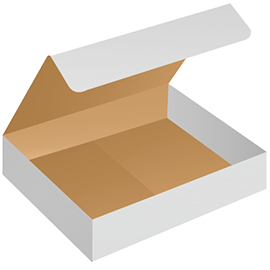 A variation on the RSC theme, the Half Slotted Container has one less set of flaps, perfect for any open-topped box packaging applications. 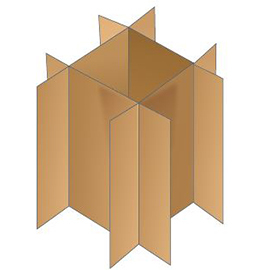 The flaps on an FOL are fully the size of the width of the box, providing excellent durability when the utmost in strength is required. 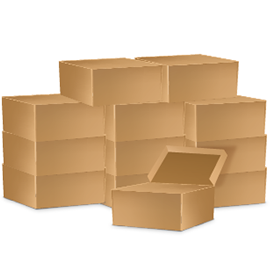 Perfect for situations which may preclude rough handling of the cargo. 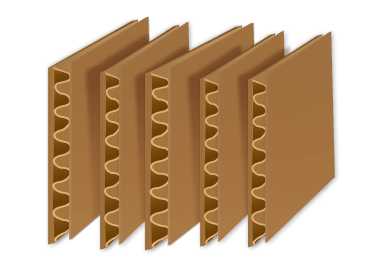 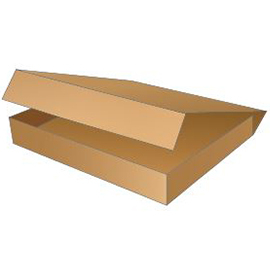 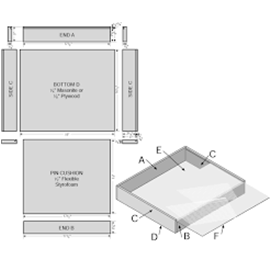 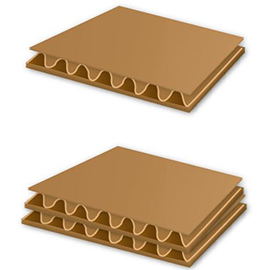 The flaps on an OSC extend slightly more than half the width of the box to provide greater cushioning and support. 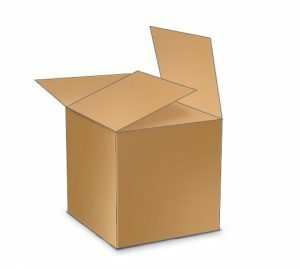 Copyright © 2017 ABCOR Packaging.